Want a cute and fun way to show a little St. Patty’s Day festivity? 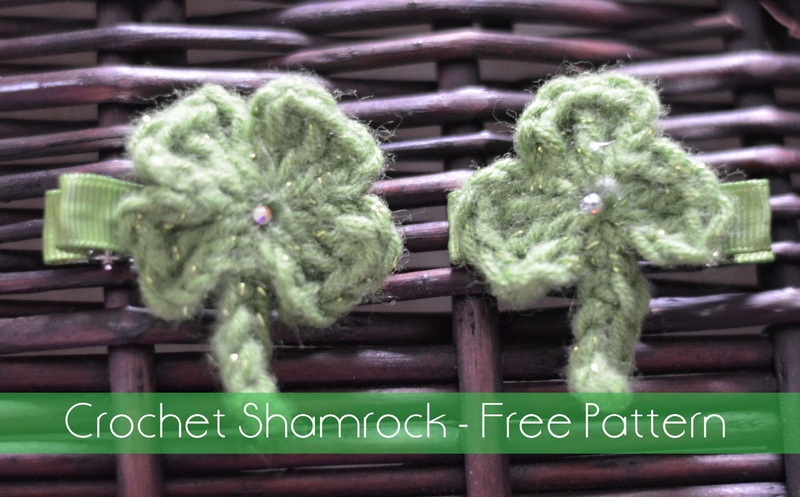 Try this quick and easy crochet shamrock pattern. I put mine on an alligator clip but you can easily make this into a garland or glue it to a headband. 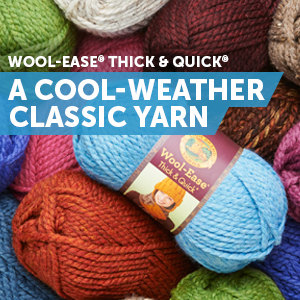 Small amount of medium worsted weight yarn. I used Red Heart Shimmer(Affiliate Link) in Lime. Stem: ch 6. sc in 2nd ch from hook and in each st (5 sts) sl st into magic circle. I hope you enjoy this quick pattern! If you would like to purchase the supplies that I used in this project and help support my blog, you can do both by making your purchase through my affiliate links! This is a great pattern! It’s cute and really quick, I made 2 little shamrocks in 10 minutes and put them on Bobby pins for my daughter’s hair today lol. Lol I did that with alligator clips a few years ago 🙂 I’m so glad you enjoyed the pattern! Im in love with its intricate design.. These are really cute!! I really need to leave how to crochet! Thanks for sharing at Saturday Dishes St. Patty’s Day party! Pinning. Thanks Lucy! Crocheting is easy once you get the basics down. If you need any crochet tips or advice I’m here! 🙂 Have a wonderful weekend! These shamrocks are so cute and creative. Thanks for sharing at Wonderful Wednesday blog hop. I pinned this page. These are so cute! Thank you for linking up at Fluster's Creative Muster. Hope to see you next week! Oh, that is so cute! Thanks so much for linking up to Inspire Me Wednesday! Super cute and perfect for St.Patties day! Thanks! I'm having a link party on my blog and I'd love for you to join! Nice. Very creative. I'm still thinking of an activity to do on Sunday.